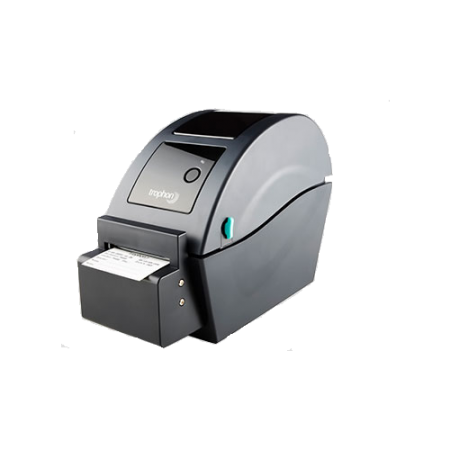 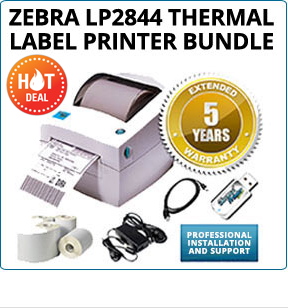 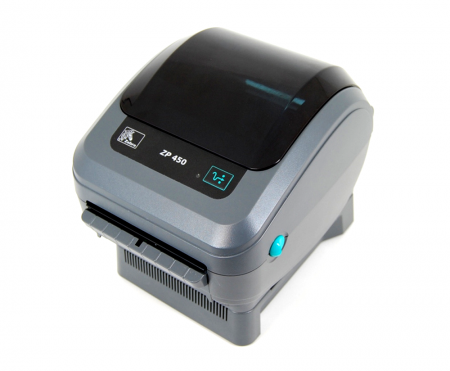 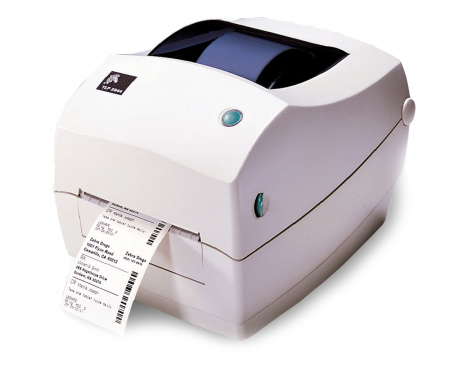 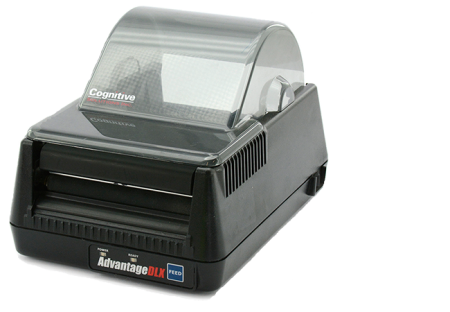 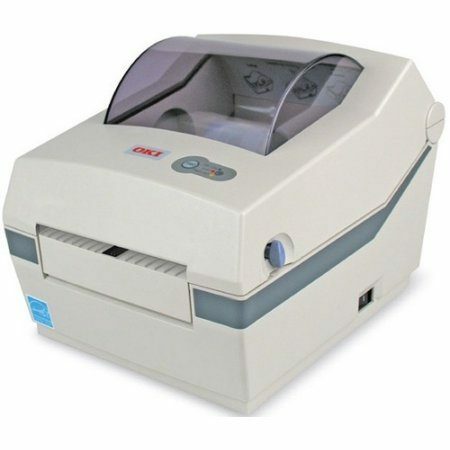 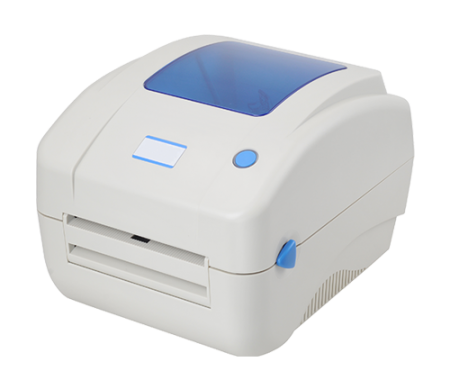 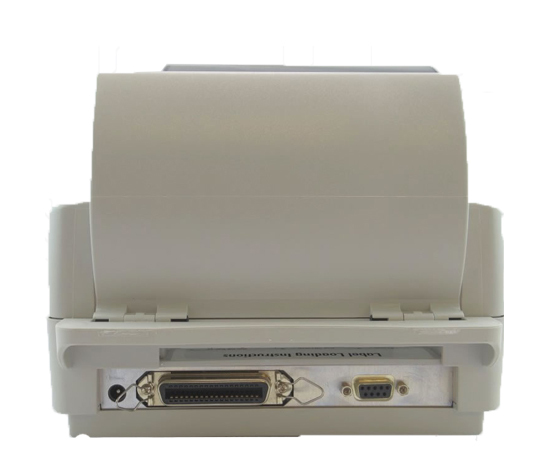 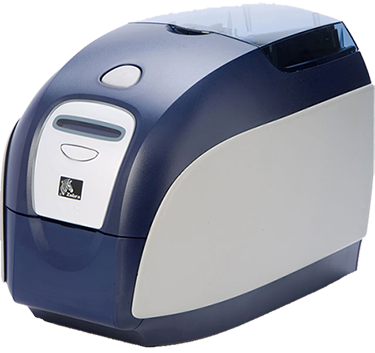 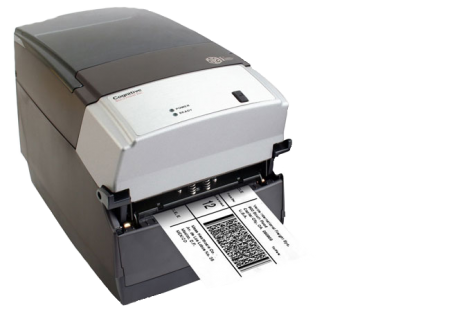 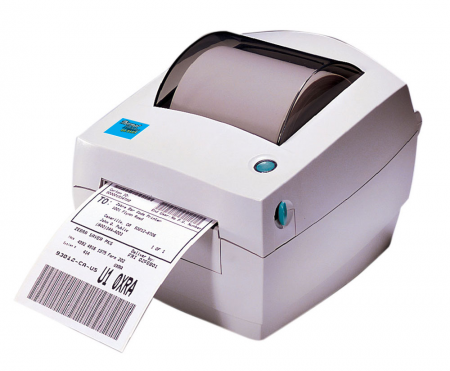 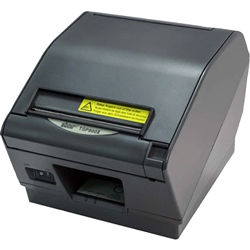 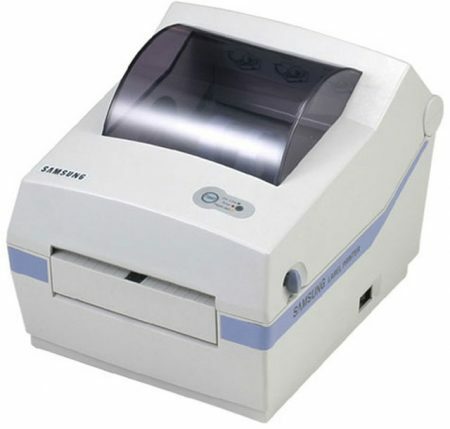 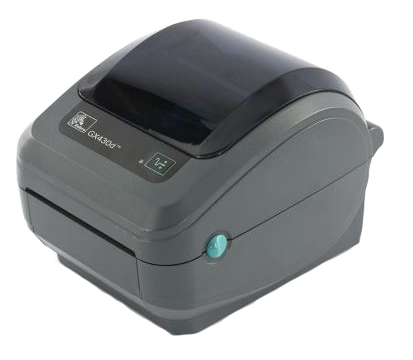 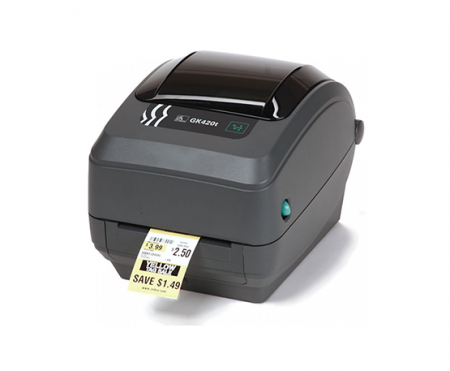 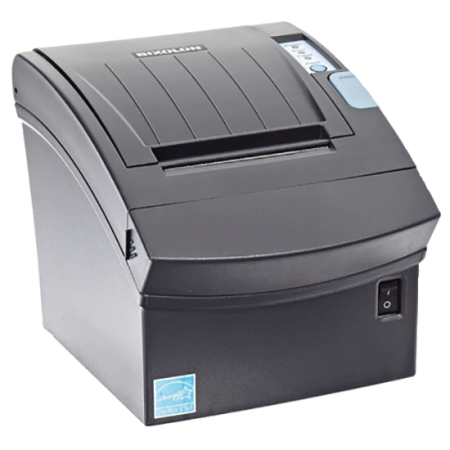 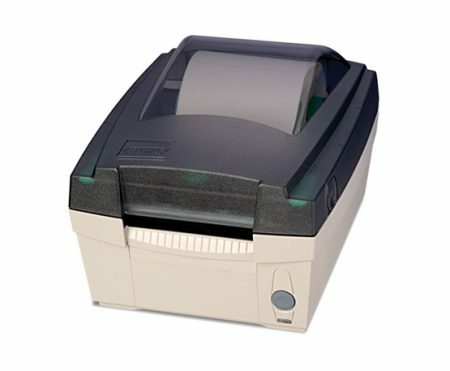 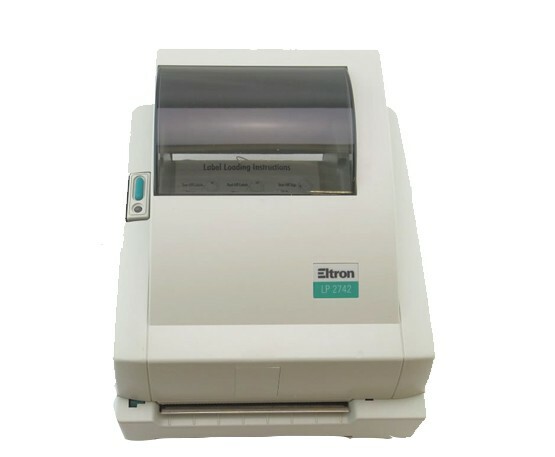 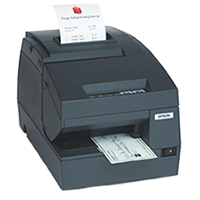 The Zebra LP2742 thermal label printer is the Industry’s Low Cost Direct Thermal and Thermal Transfer Label Printers! 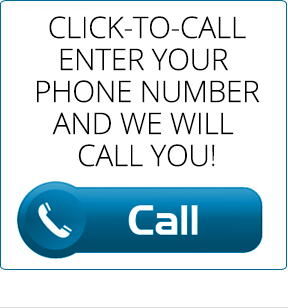 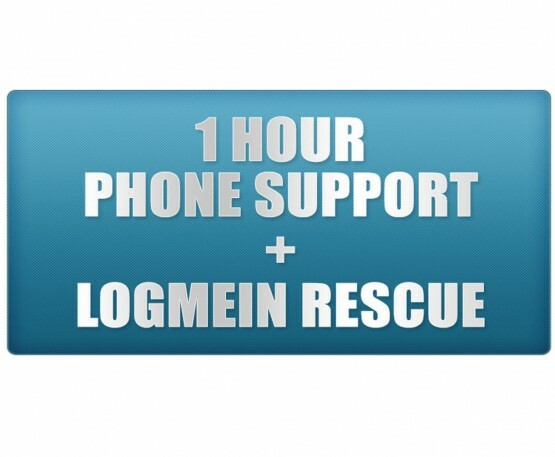 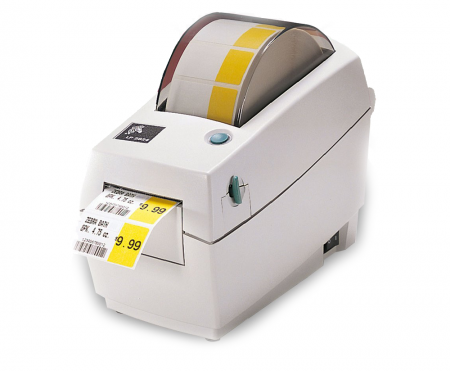 Print labels and tags with text, graphics and a wide range of bar codes. 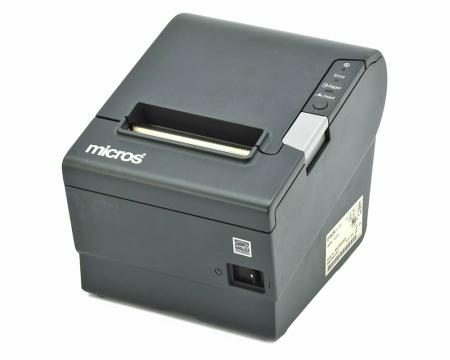 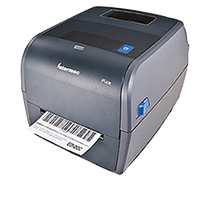 Designed for a wide variety of business applications, these reliable,low maintenance printers feature permanent storage of label and tag formats, soft fonts and graphics. 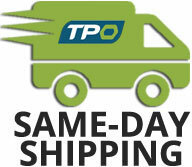 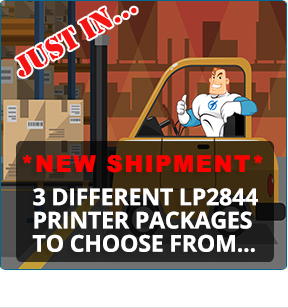 With the Eltron LP 2742 You get faster throughput when and where you need it. 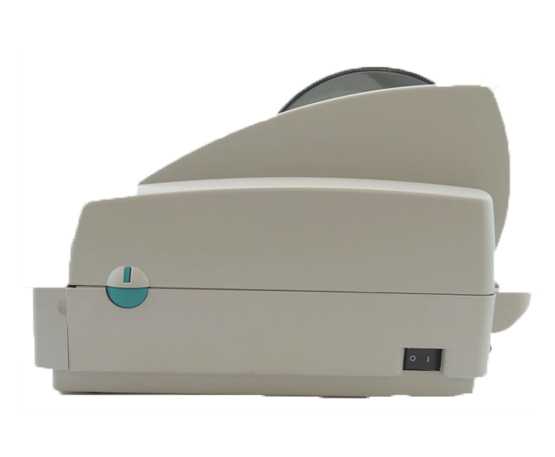 Designed for use in many applications, including: Shipping and receiving labeling, Clinical laboratory specimen labeling, and Retail UPC and EAN labeling. 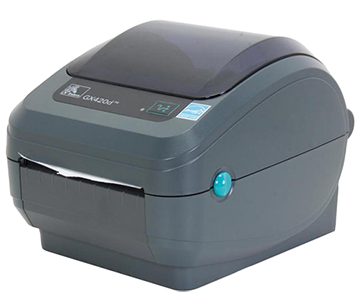 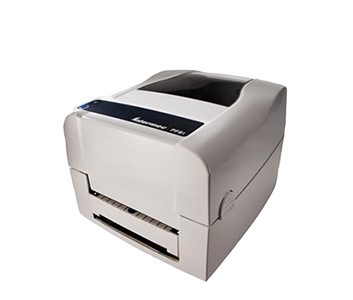 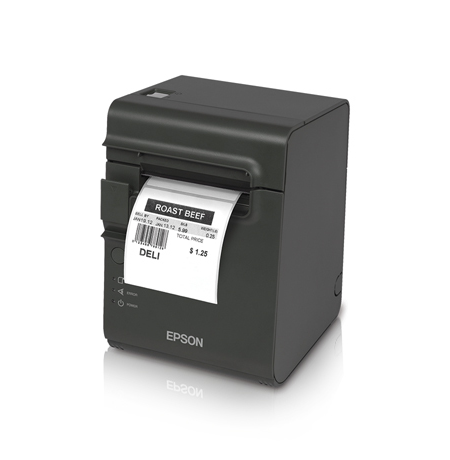 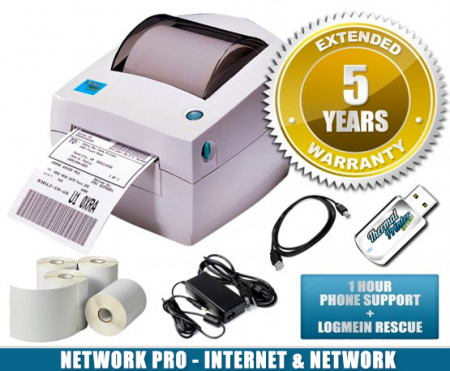 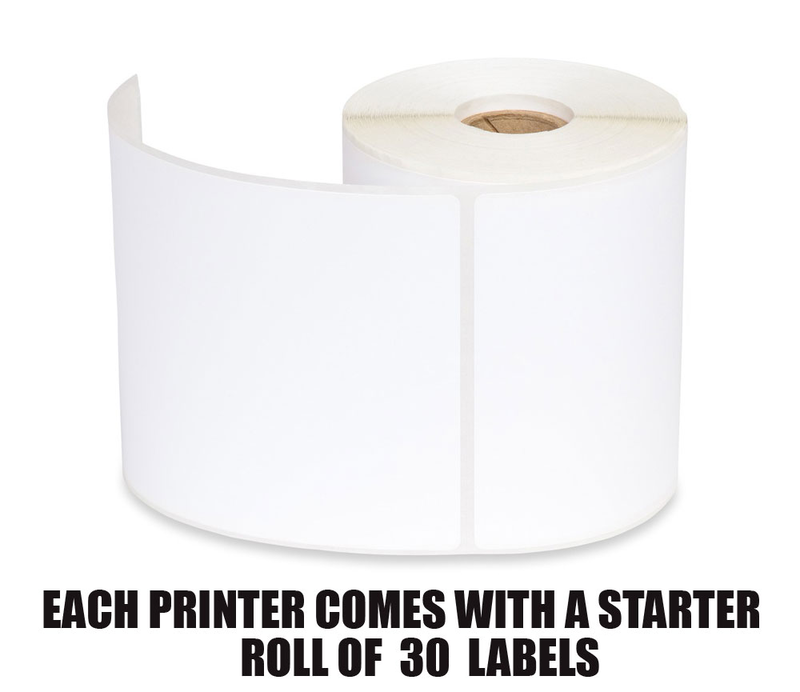 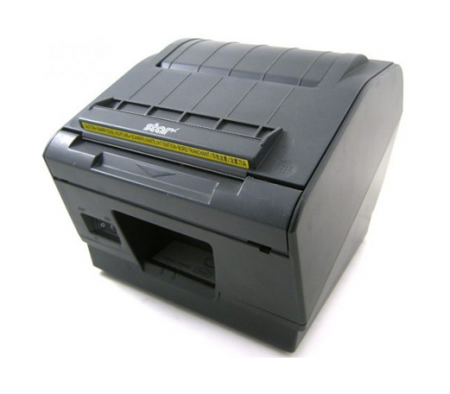 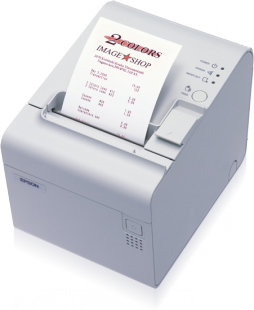 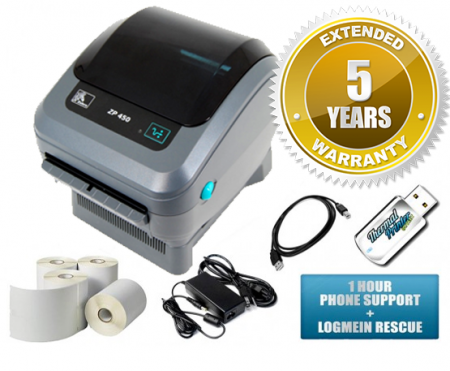 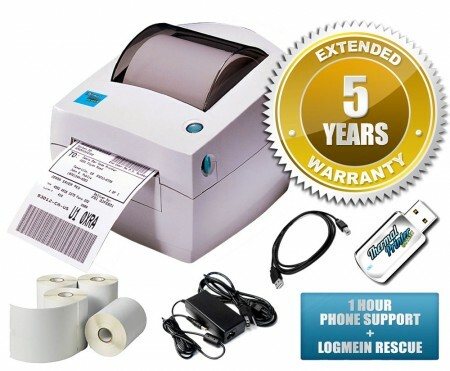 The Zebra LP2742 label printer easily integrates with your current desktop or business ecosystem to do many printing jobs, including shipping labels and other business labeling applications, like inventory labels. 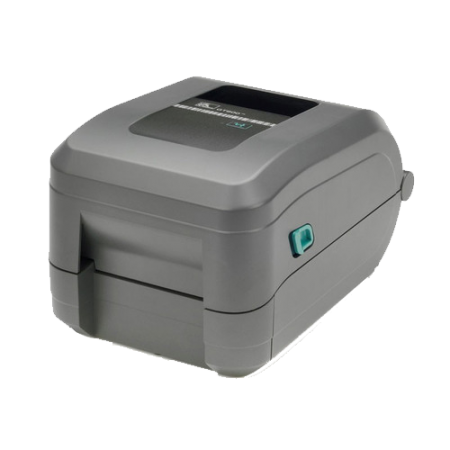 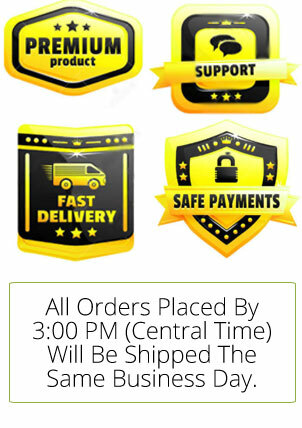 Some places these printers are used include: receiving and shipping, control of inventory, medical facilities, auto transportation, shipping and logistics, plus many e-commerce postage applications. 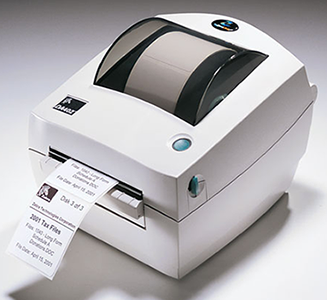 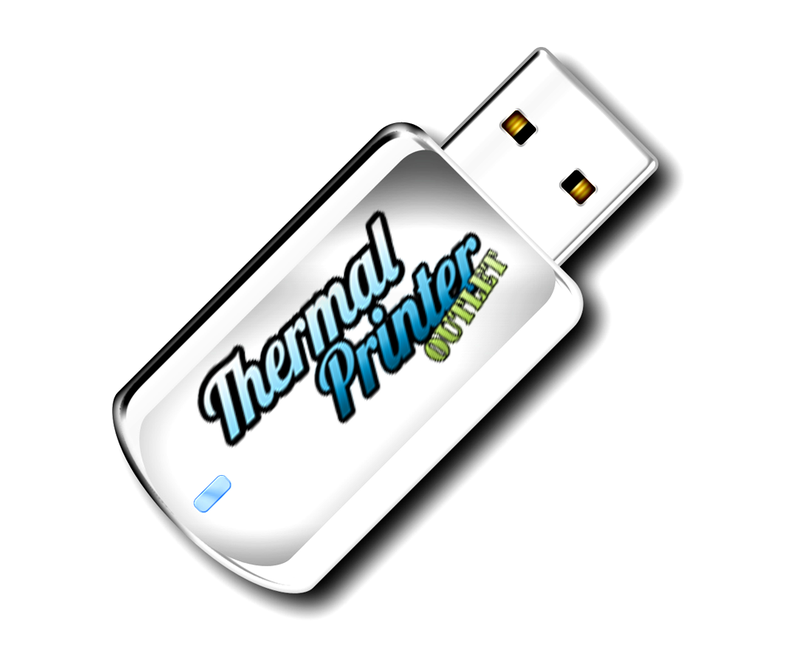 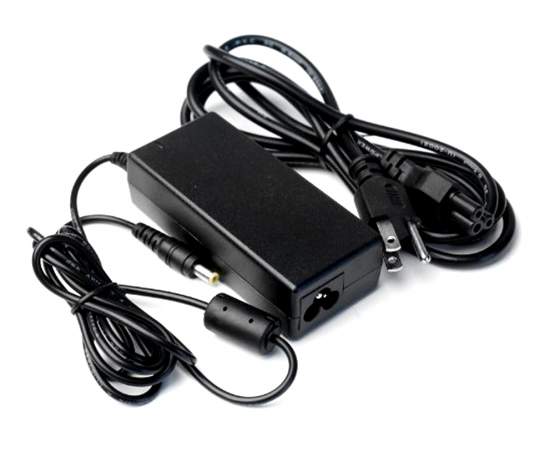 Serial, parallel makes the LP-2742 perfect for your legacy system thermal label printing jobs. 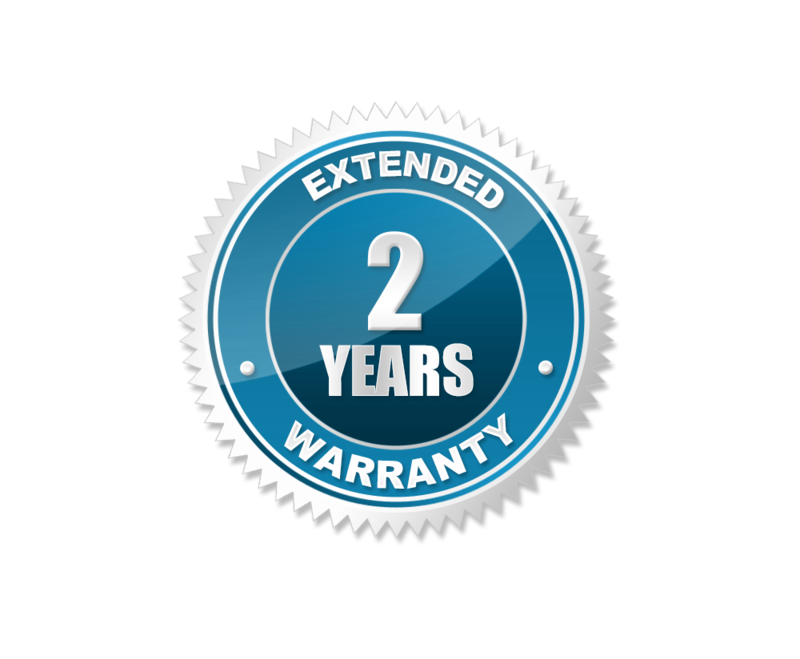 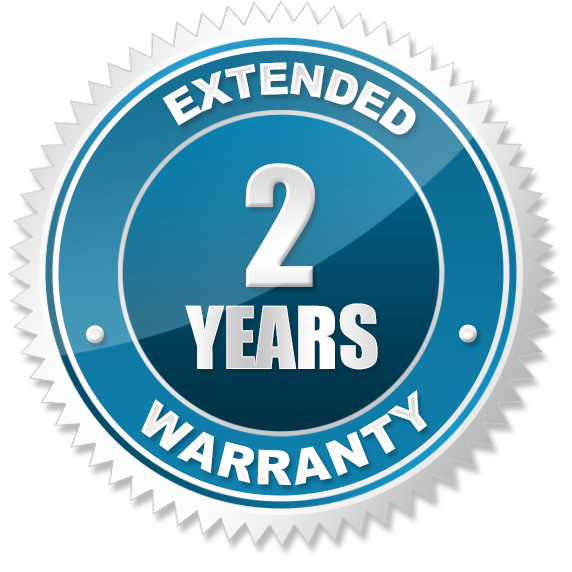 For a limited time, when you purchase a Zebra LP2742 printer, we will upgrade you to a 2 year warranty for FREE!